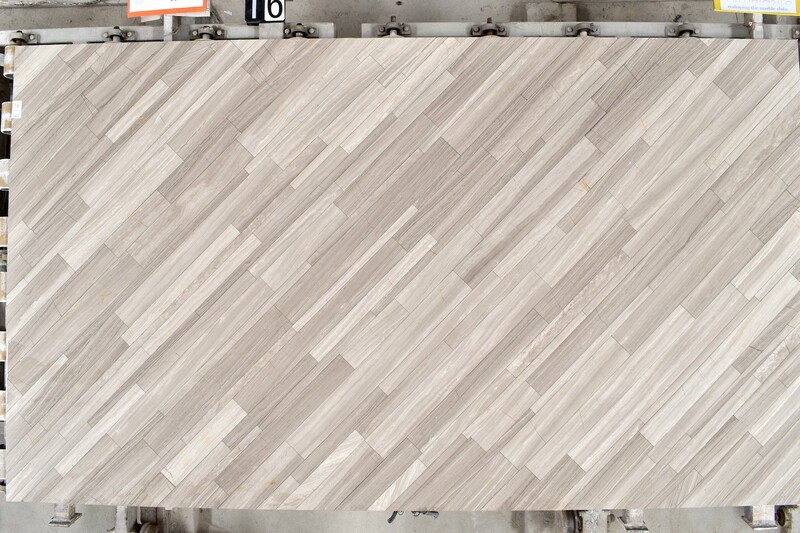 As a bit of a departure this week, just to spice things up a bit in the new year, this edition of Stone Focus is all about our new range of sensational ‘TecnoLastre’ slabs at MGLW. One of the best things about these materials? They are both beautiful and eco-friendly. 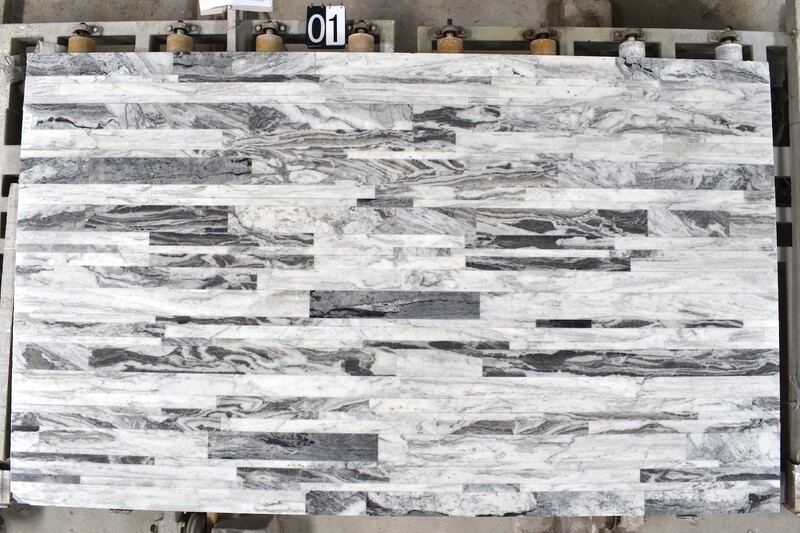 Being composed of strips leftover from the usual manufacturing process, otherwise wasted stone from various blocks of marble are placed together to create these wonderful designs. 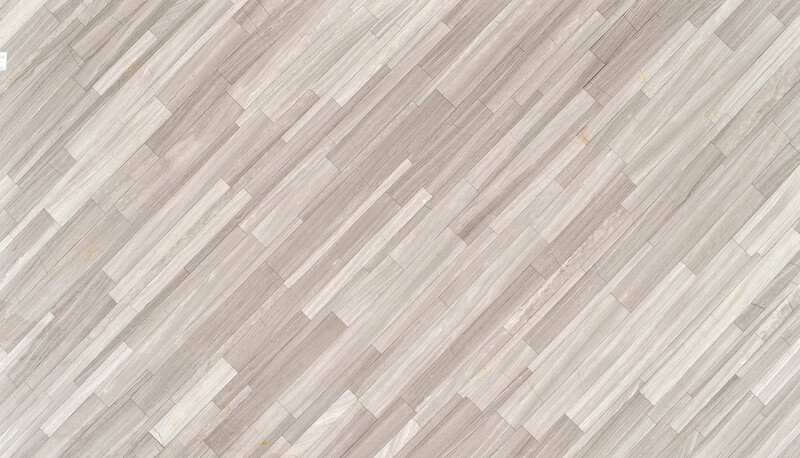 These strips are held together with an extremely durable resin and can generally be utilised for the same purposes as other natural slabs. 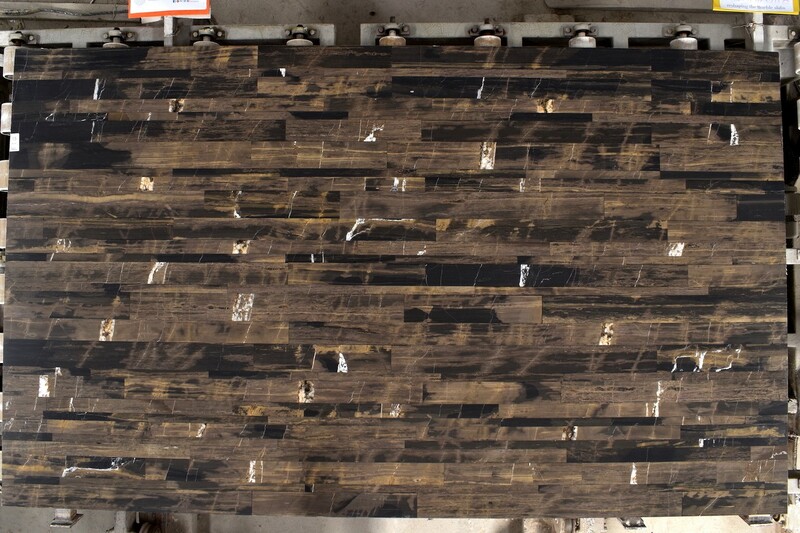 What’s more, due to the finish given, there are no seams or joins obviously visible. 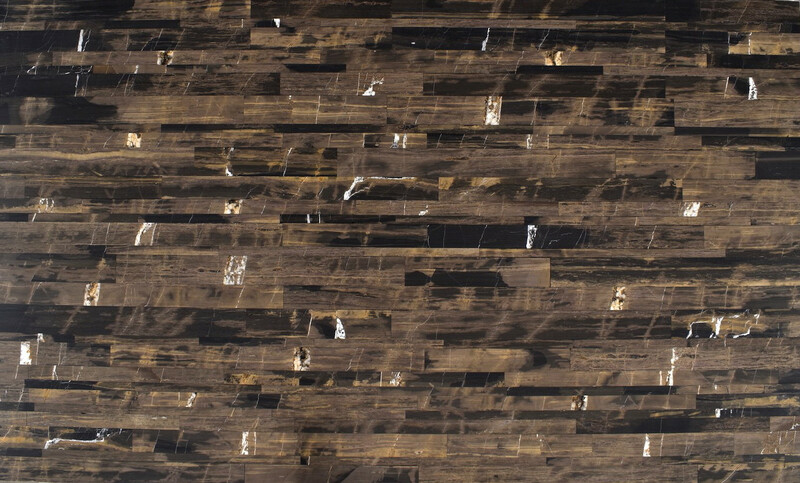 Being very decorative in nature, any of our TecnoLastre slabs here would make stunning feature walls or vanity tops. 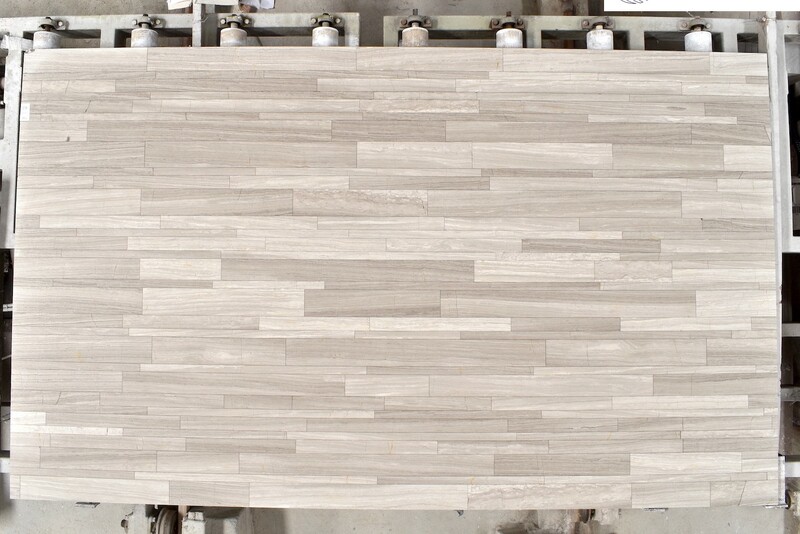 The combination of different materials within the same slab here is something that is fascinating to look at. 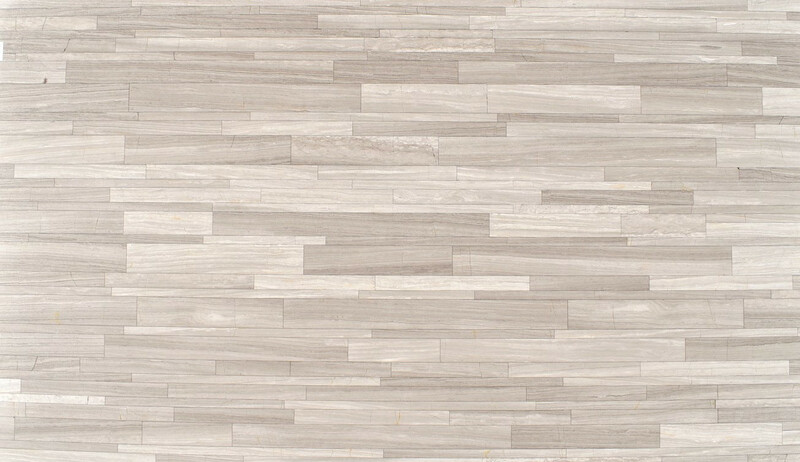 The Cloudy Bay, for example, is a material made from a combination of white and grey marbles from Carrara, producing striking results. 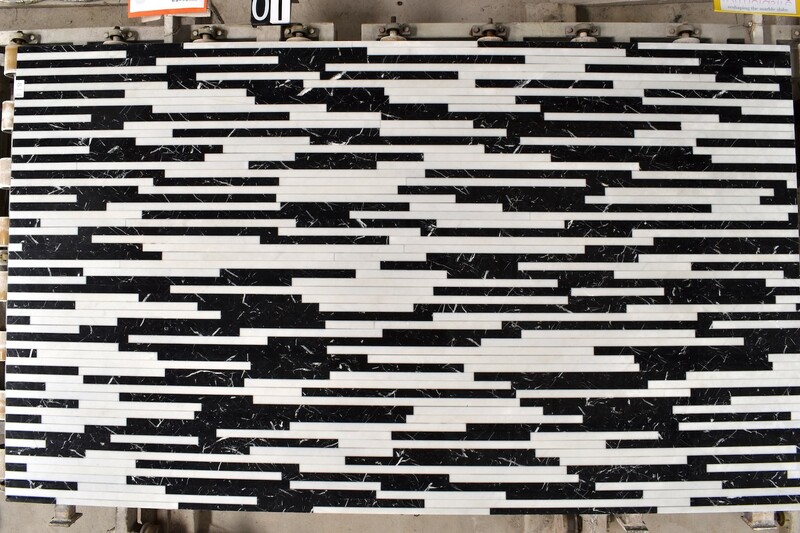 Equally the combination of the Black Marquina and Oriental White in the Black and White slab works incredibly well. 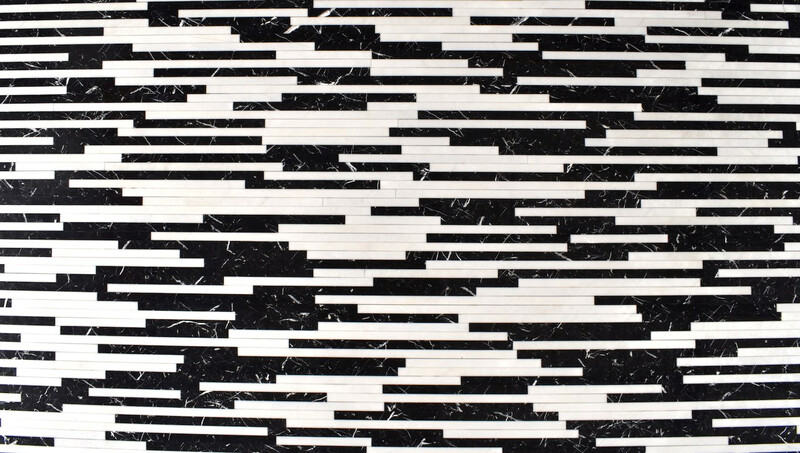 In a similar manner, in materials such as the Filetto, you can see that the strips originate from the same marble. 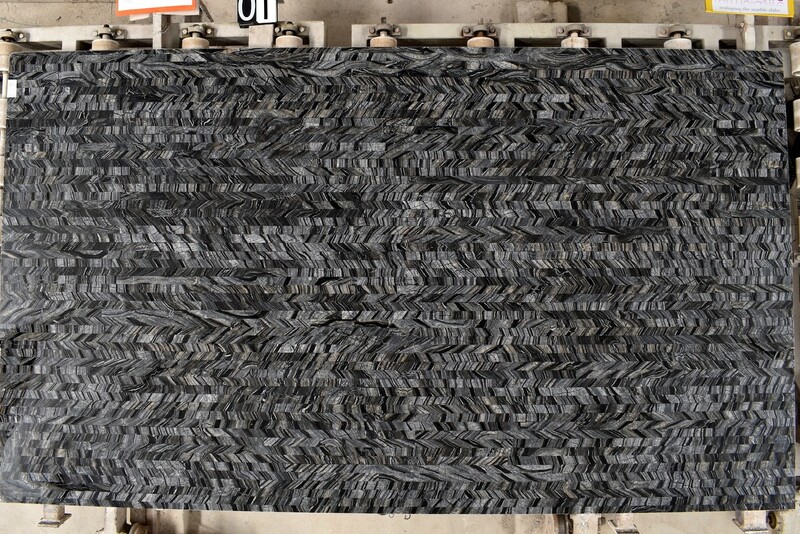 With a stone like this, that has a beautiful linear pattern, combinations of different areas of the stone, dark and light, work effectively side by side to create a new and exciting pattern compared to that seen in naturally occurring pieces. If you are interested in any of these pieces or have any questions at all, please feel free to get in touch. Posted in Design, Inspiration, Materials News, Products.